Is there anything better than a book filled with inspiration and wisdom about writing? Yes. A FREE book with contributions from more than 100 writers in all stages of their careers. 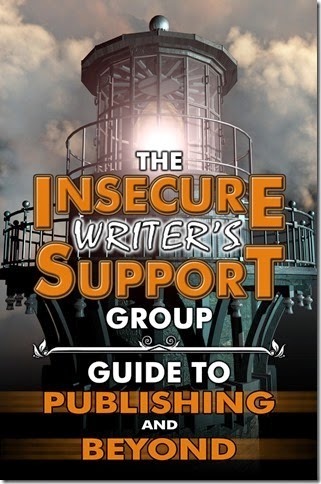 Put together by the administrators of the IWSG blog hop, the IWSG Guide to Publishing and Beyond, if filled with everything that has to do with writing and publishing. The IWSG is the brainchild of Alex J. Cavanaugh. This amazing writers' group posts on the first Wednesday of every month for more than three years without fail. This year, Alex came up with the idea to put everyone's best advice together in this free guide. As one of the administrators of IWSG blog, I'm thrilled to have been part of this endeavor and proud of the finished product. Even the most experienced writer can find something of value in this free book. 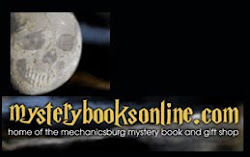 I hope you'll check it out and perhaps add it on Goodreads. Are you familiar with this group? Don't you love free books? Susan Gourley is the author of two epic fantasy series and is a bestselling author of science fiction romance writing as Susan Kelley. Find her at Susan Says.